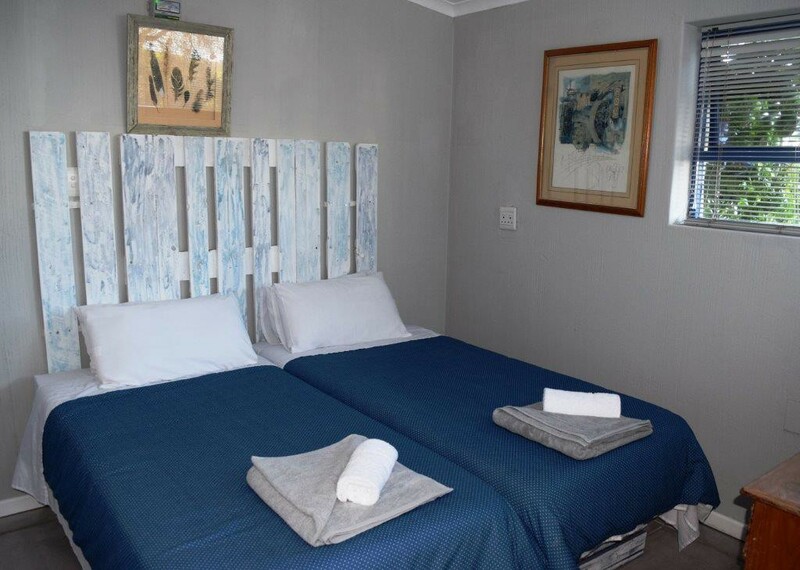 Garden Route Self Catering is situated in Dana Bay, a quiet nature conservancy area. 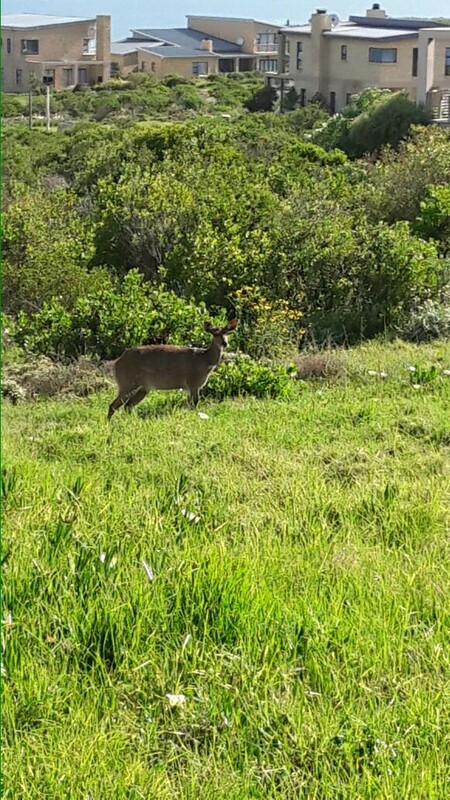 We have free roaming wild buck and birdlife. 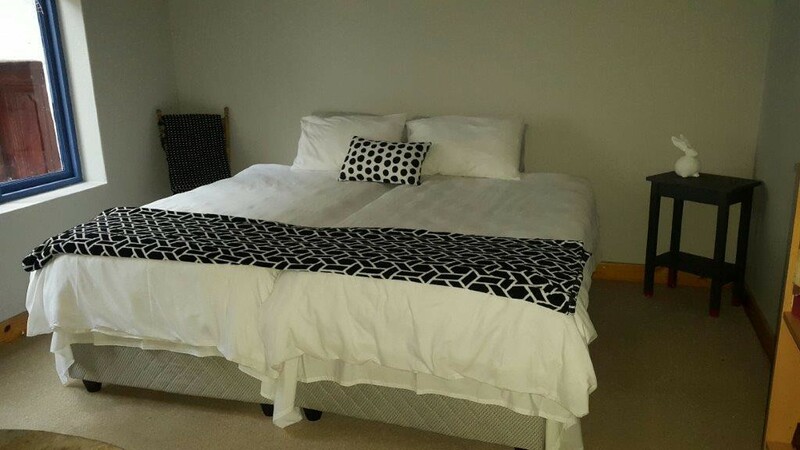 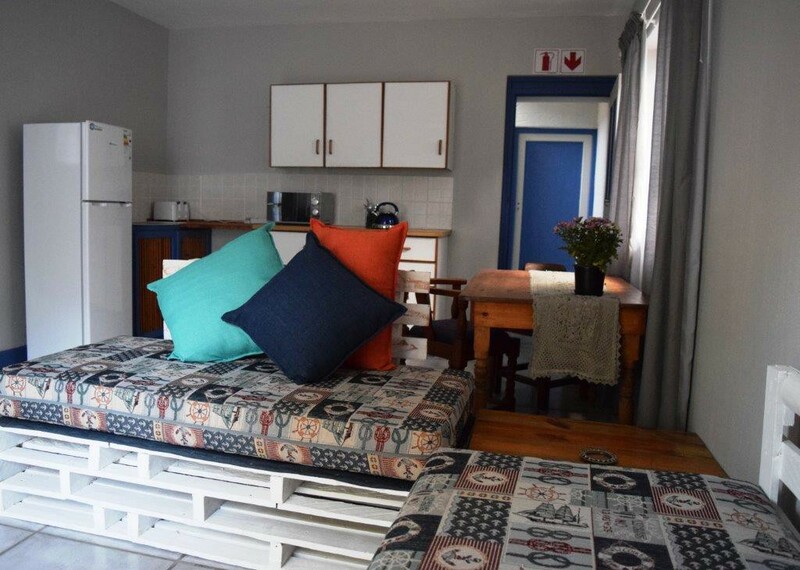 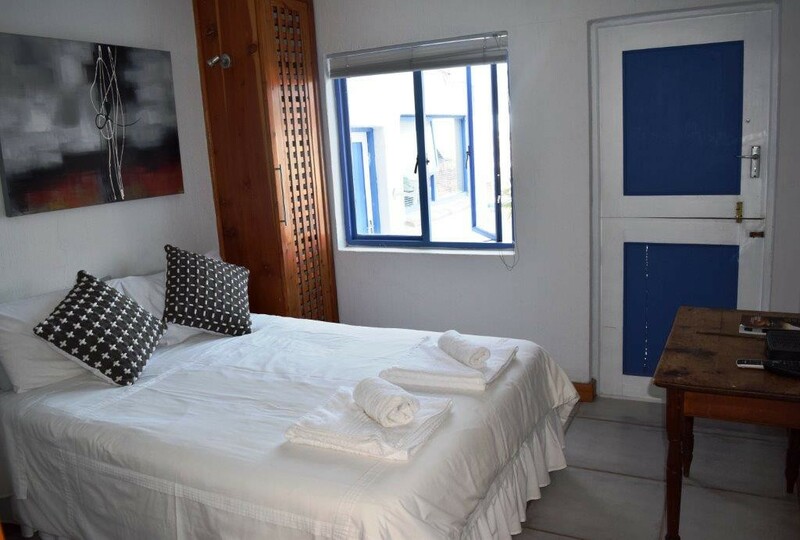 There are 4 self catering units, 2 studios that accommodates 2 people each, 1 budget accommodation for 2 people and a double story unit that can be rented seperately or as a combined unit for up to 8 if it is a family visiting. 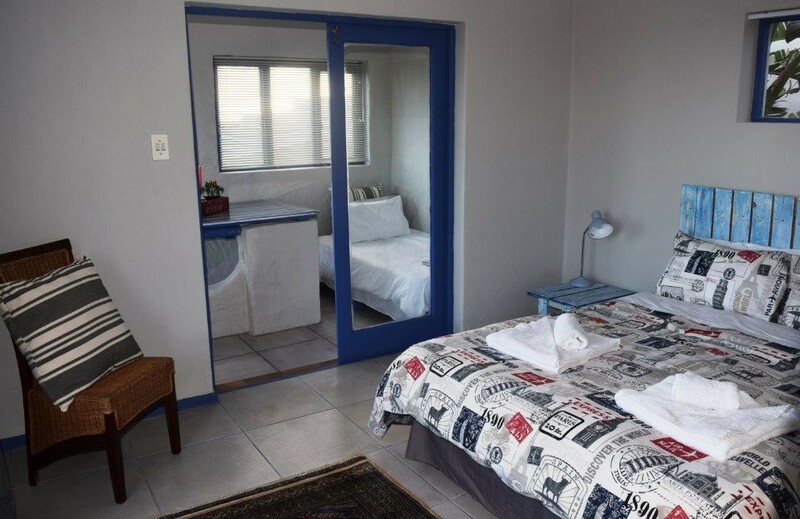 We offer secure off street parking, private entrances to each unit, braai facilities plus small kitchenette. 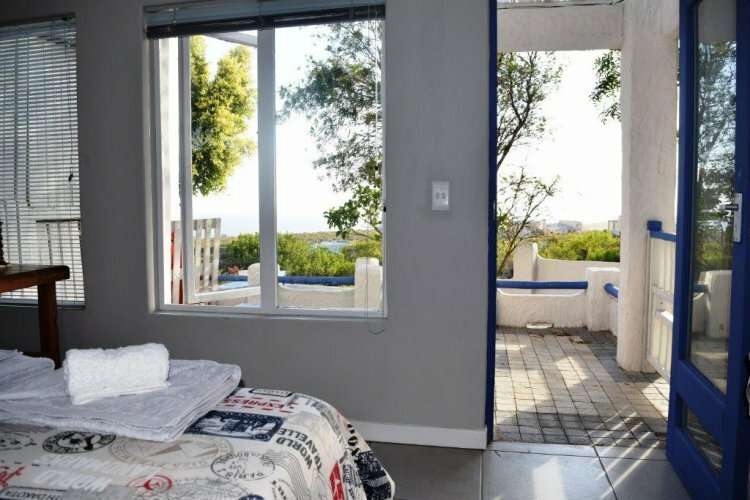 Rooms are spacious and some have sea views.